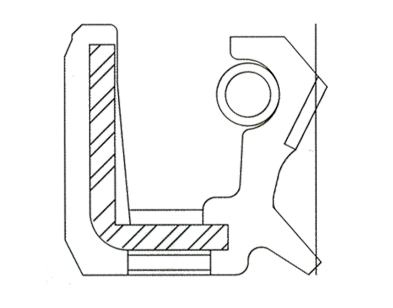 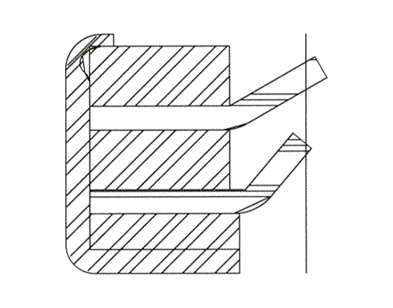 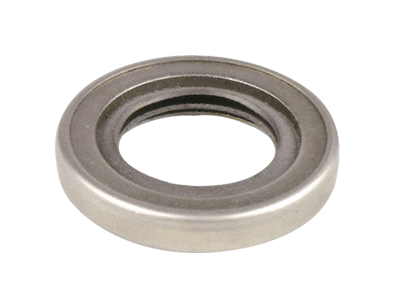 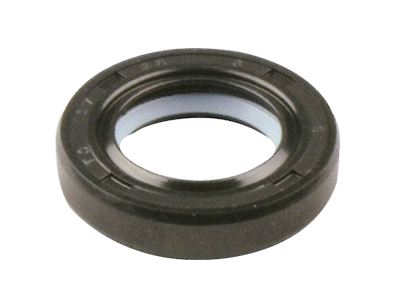 WLK manufactures PTFE lip seals to cover a broad range of applications. 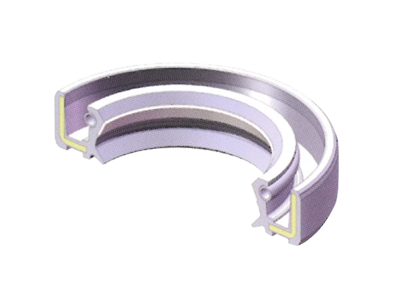 TCJ of PTFE lip seals: Twin lips, garter spring loaded, rubber covered outer with PTFE cover on the main lip. 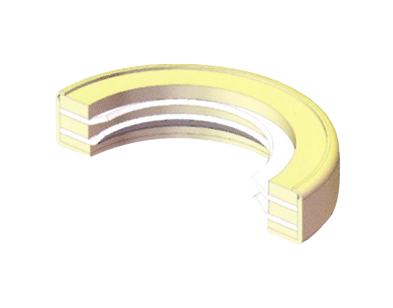 Twin lips, garter spring loaded, rubber covered outer with PTFE cover on the main lip.